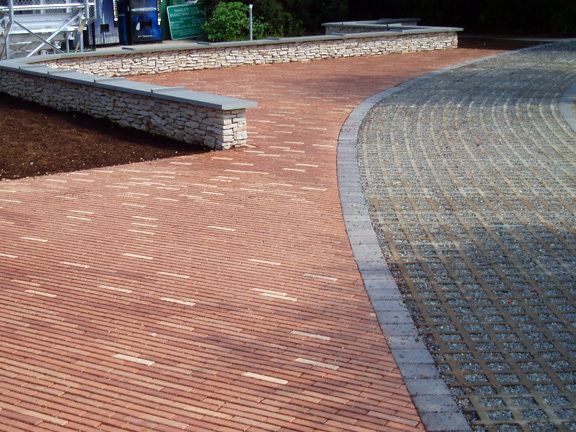 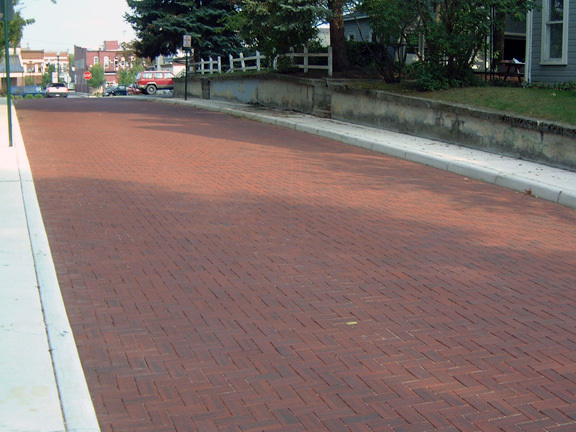 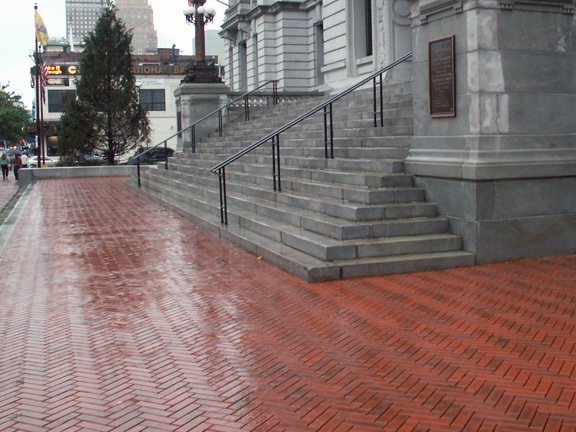 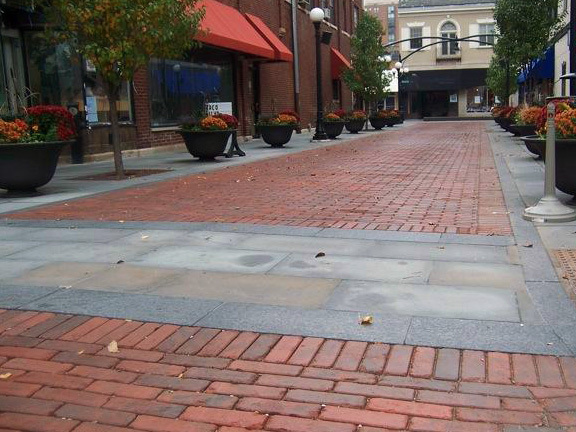 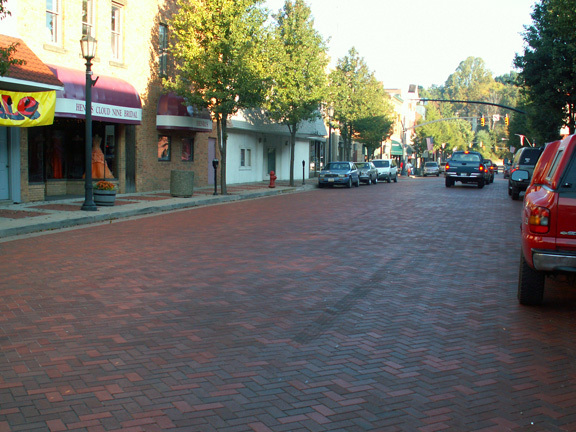 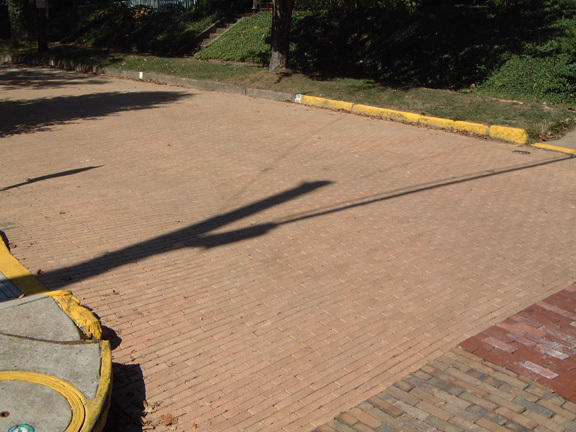 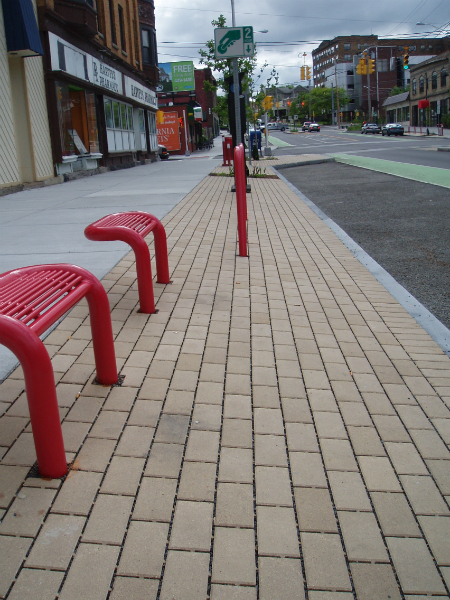 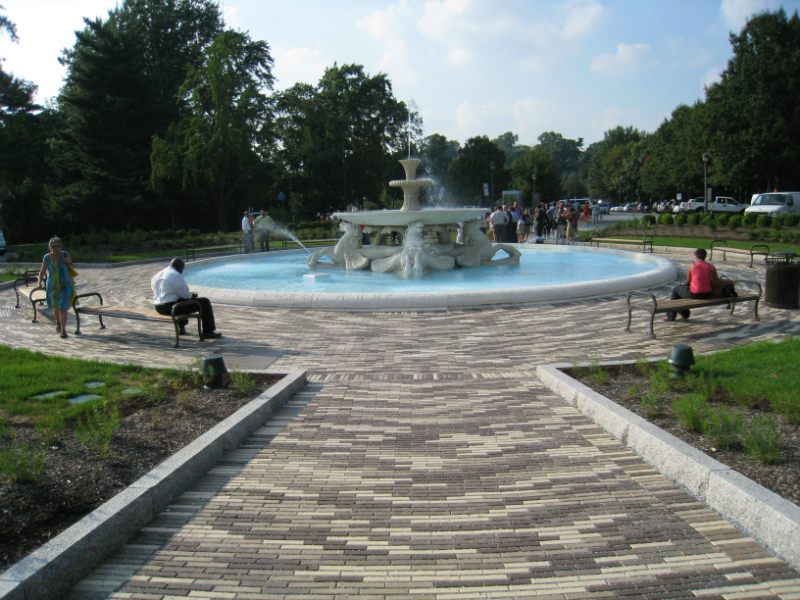 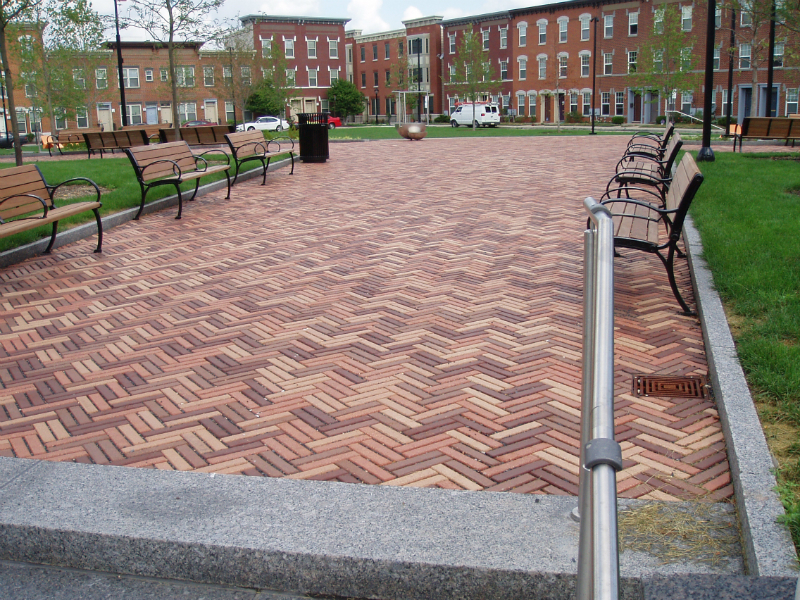 Whitacre Greer dry-pressed paving brick are perfect for upscale municipal clay paver projects. 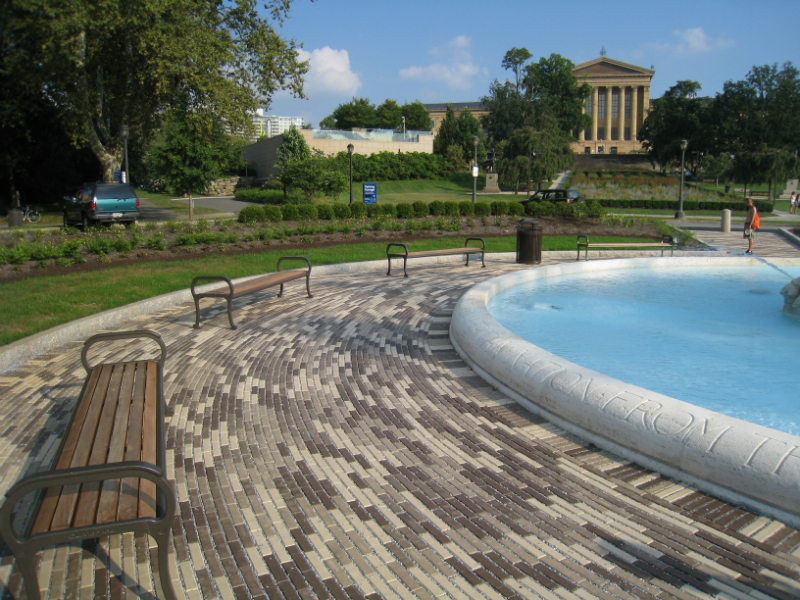 Clay pavers retain their beauty for years under the harshest of conditions resulting in public spaces that can be enjoyed for decades. 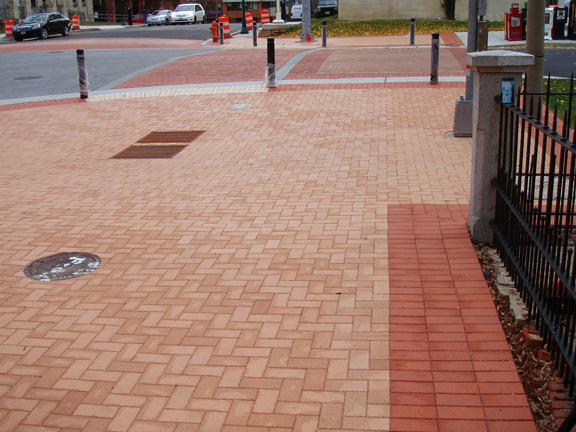 Colors from Whitacre Greer’s standard color palette may be mingled at the plant easing job site installation requirements and speeding construction. 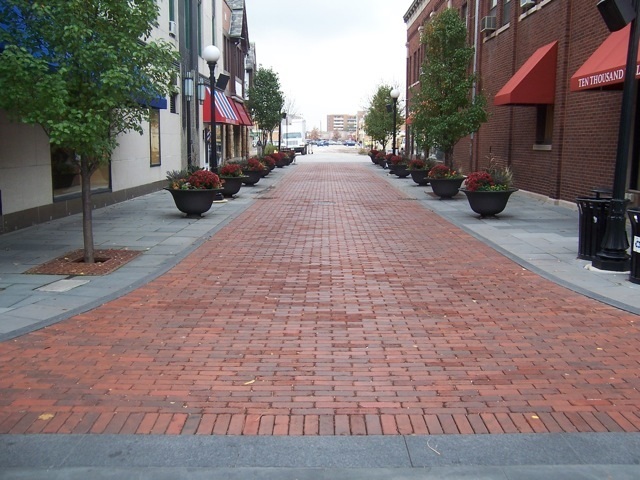 Contact your sales representative for additional information.